Preheat Broiler. 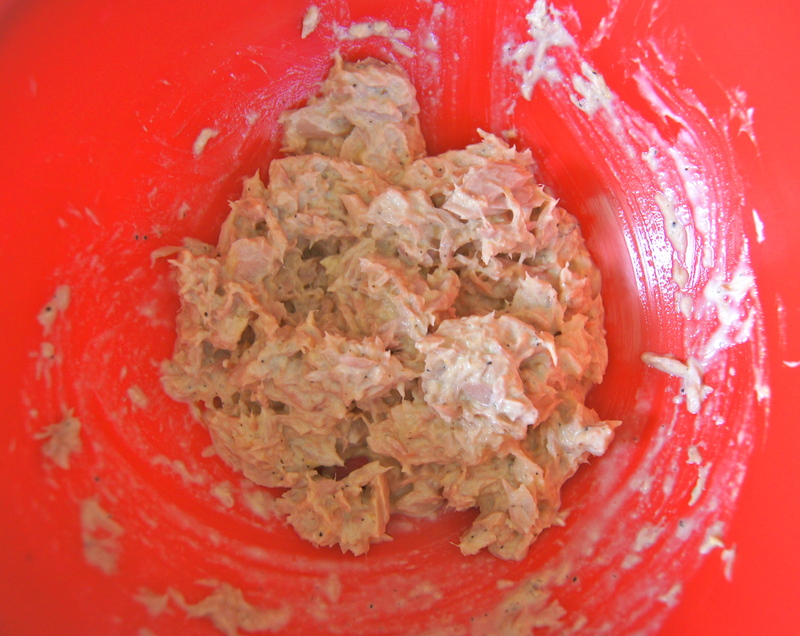 In a small bowl mix together tuna, mayo, mustard, salt and pepper. Place slices of bread on a baking sheet. 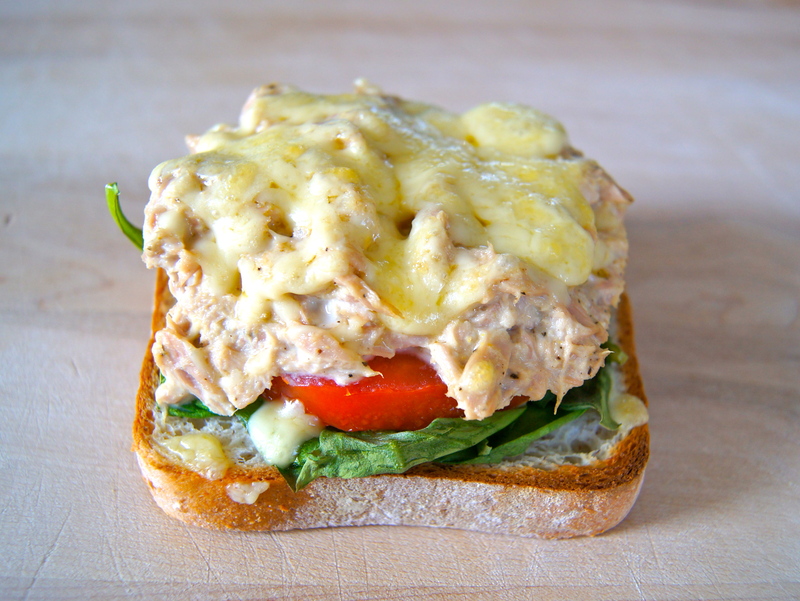 Lay spinach on top of bread, top with tomato slices, tuna and sprinkle the cheese over the top. Place in the oven and broil for approximately 2 minutes or until cheese is bubbly and melted. Serves 2.